This article outlines how to create a new Business Contact within the CRM. A Business Contact should be used when creating a brand new company within your CRM database. 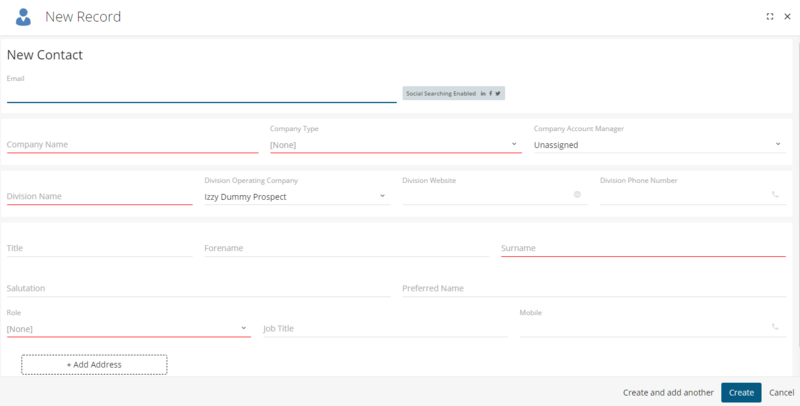 Before creating any new records within the CRM, use the global search to ensure you're not creating any duplicate records. To create a new Business Contact, click on the global add button in the top-right hand corner & select the Business Contact option from the drop down. You will then be presented with the New Business Contact record screen. Here you can fill out relevant information about the new Business Contact. Company Type: Usually the company Type is used to determine the type of relationship this business has with your business. E.g. Supplier, Prospect or Customer. Company Account Manager: The account manager will be the person who will be managing this business. Division Name: Name of their business, usually can be found on their website or in the Contact's email address. Division Operating Company: If you have multiple operating companies then you will need to ensure the appropriate Operating Company is selected. Division Website: If you're unsure of the business' website then just use a search engine to find this, then copy & paste the URL. Division Phone Number: This phone number should be their mainline/switchboard number, again this can usually be found on the business' website. 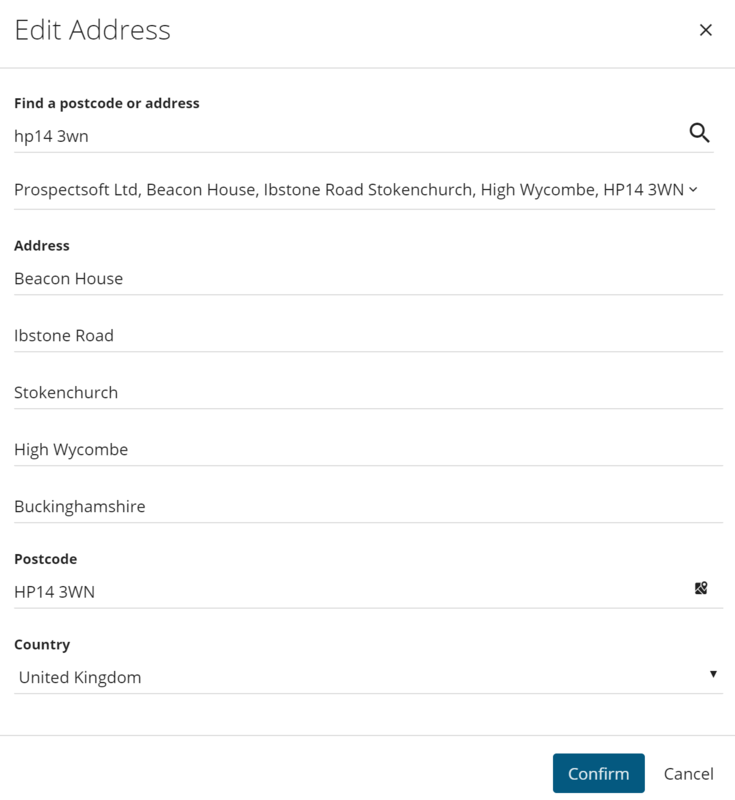 Finally, you can then click 'Add Address' at the bottom of the screen, where you can use the post code look up to record the business' address. 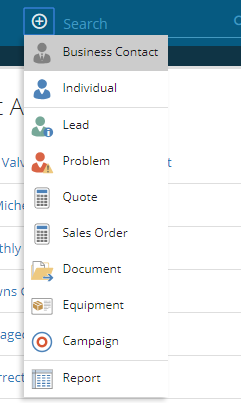 Once happy with all the information recorded, click create & your new business Contact will be added to the CRM.